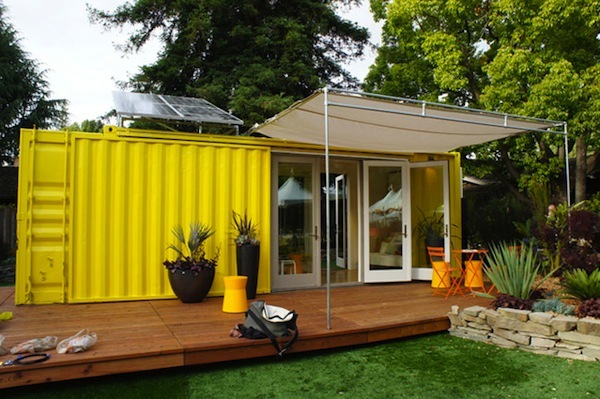 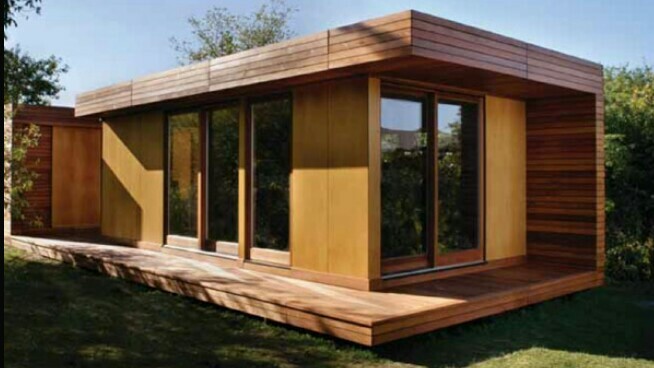 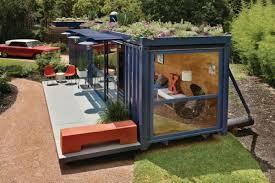 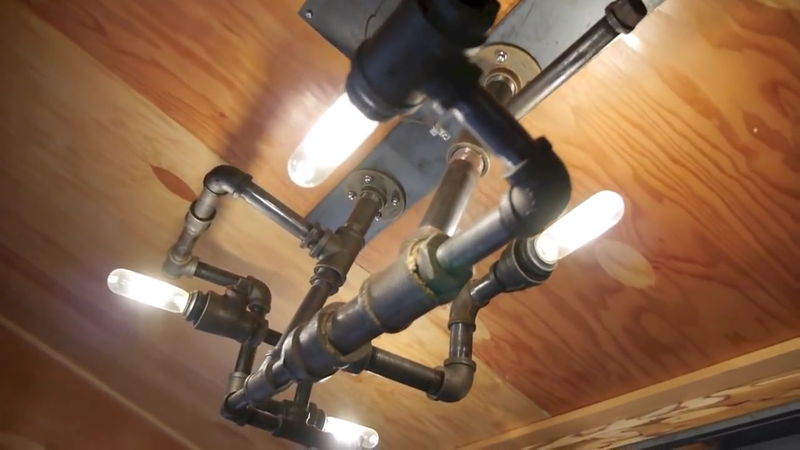 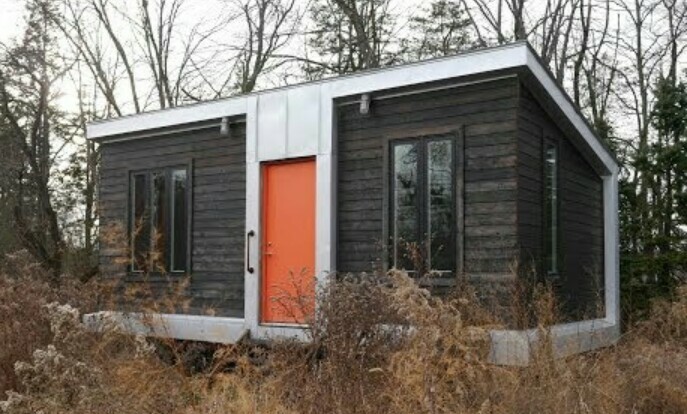 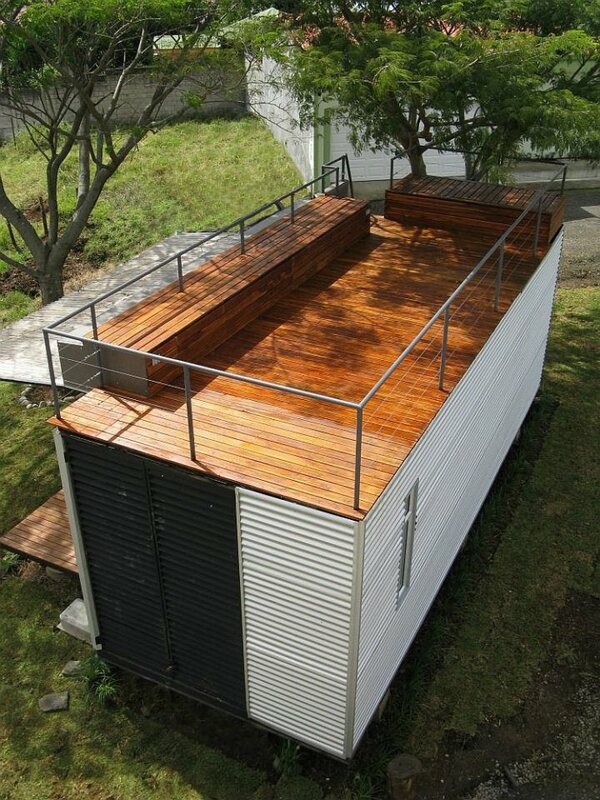 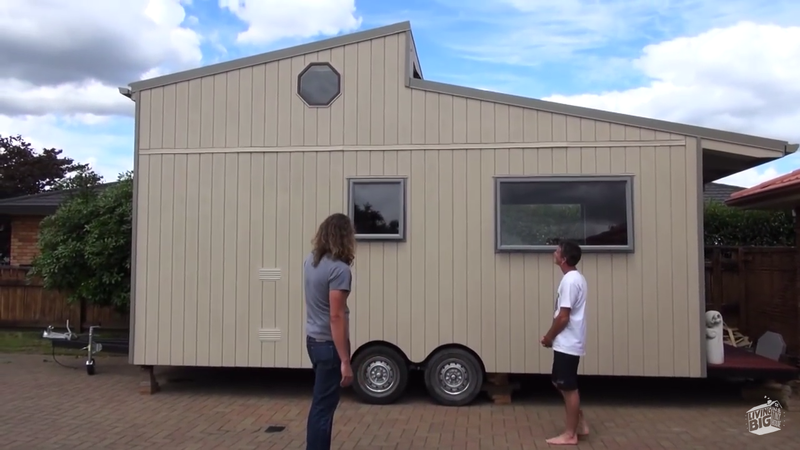 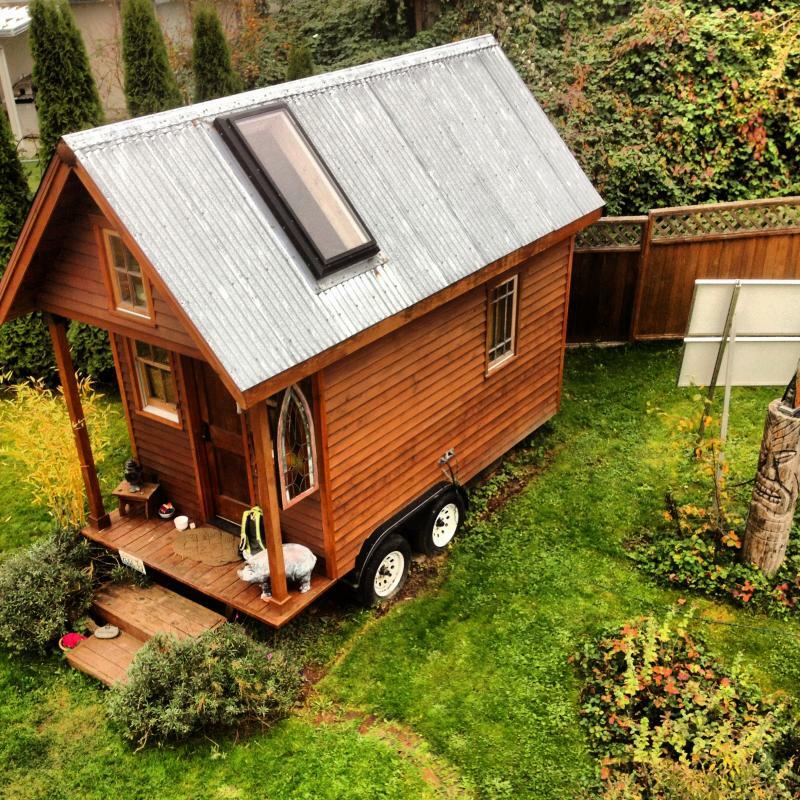 First, I saw this one on 60 Minutes…Dee William’s tiny house. 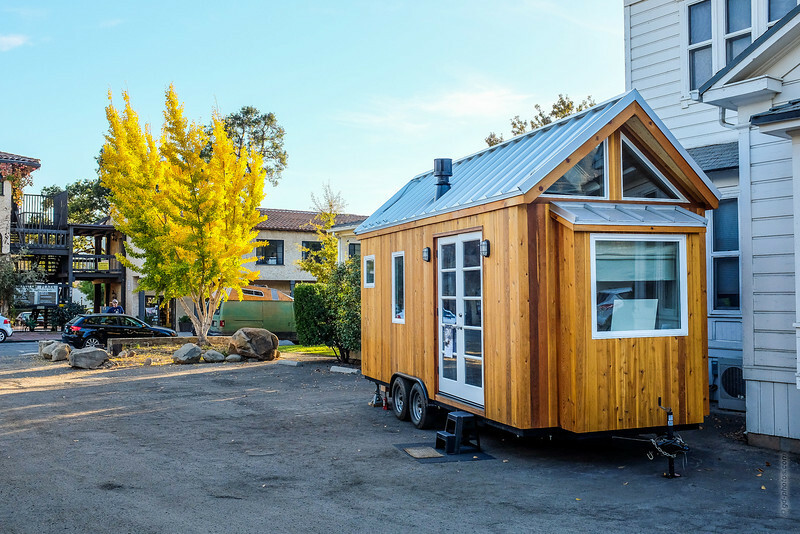 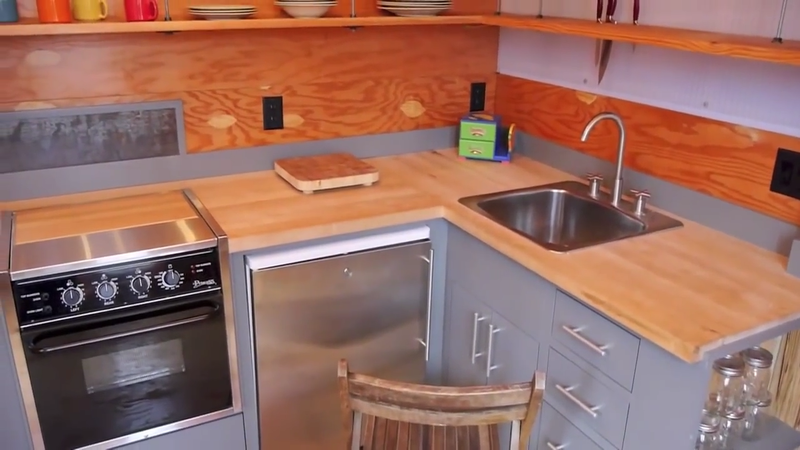 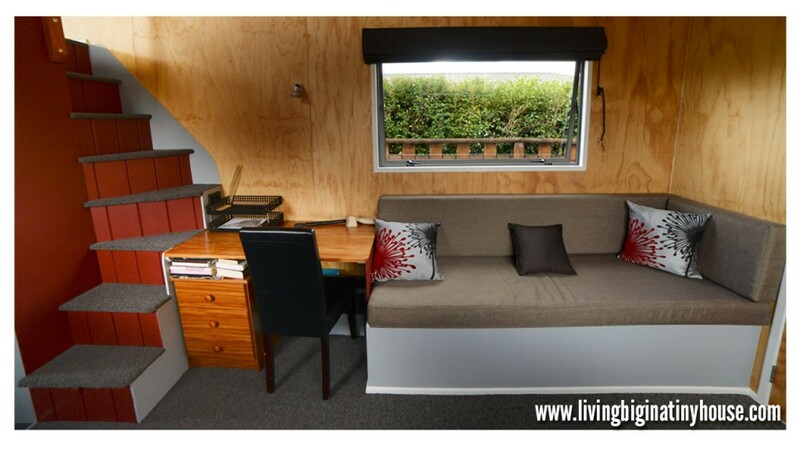 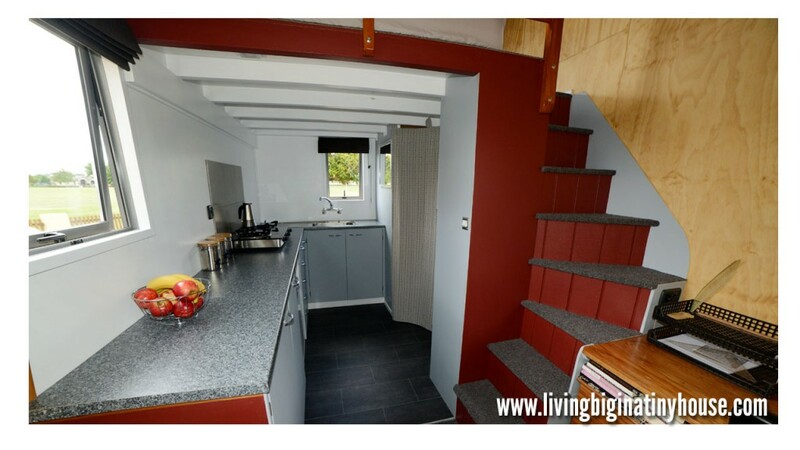 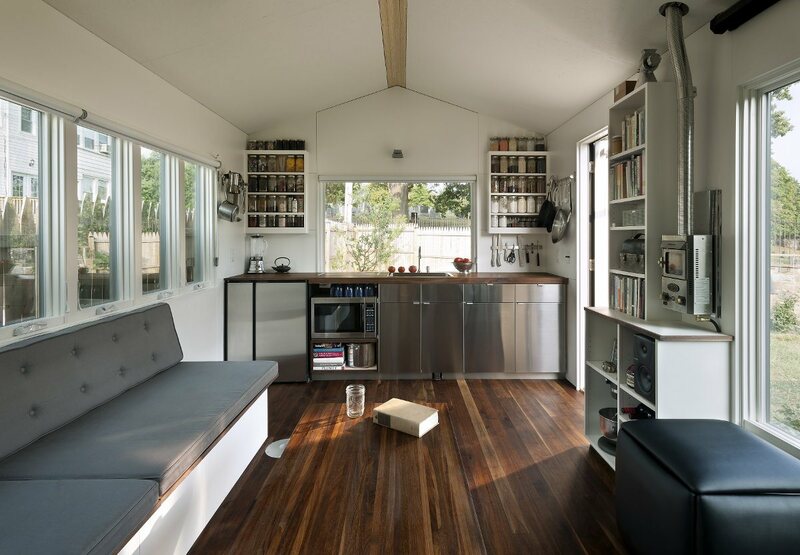 The second tiny house I fell in love with belongs to Brette of New Zealand and is featured on the Youtube show, “Living Big in a Tiny House”….very cool. 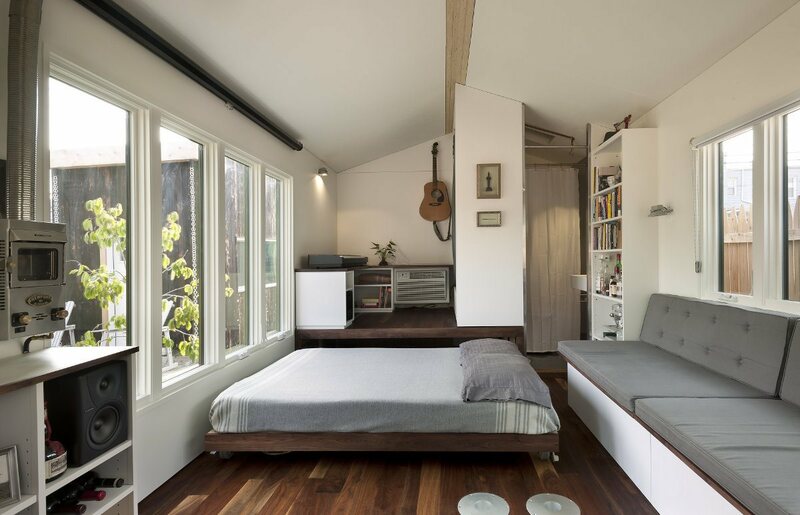 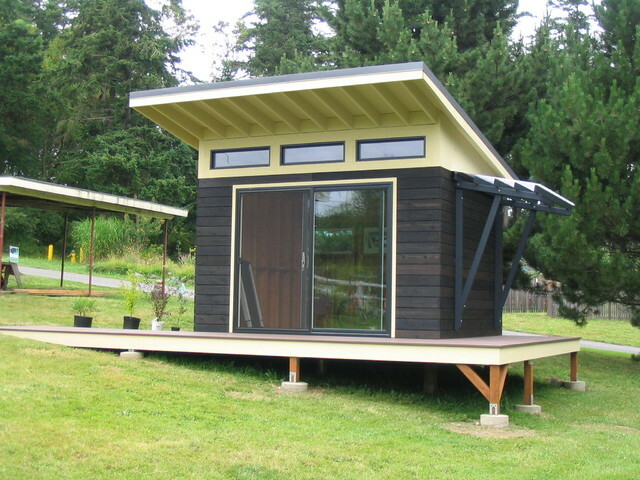 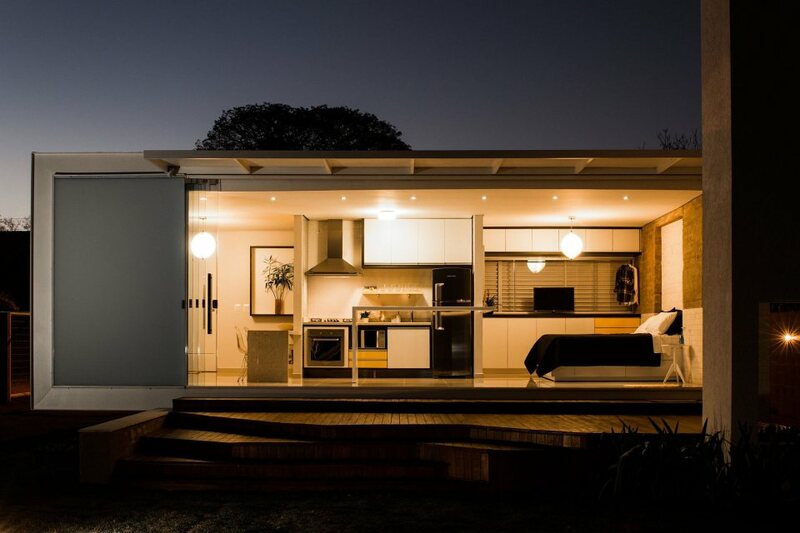 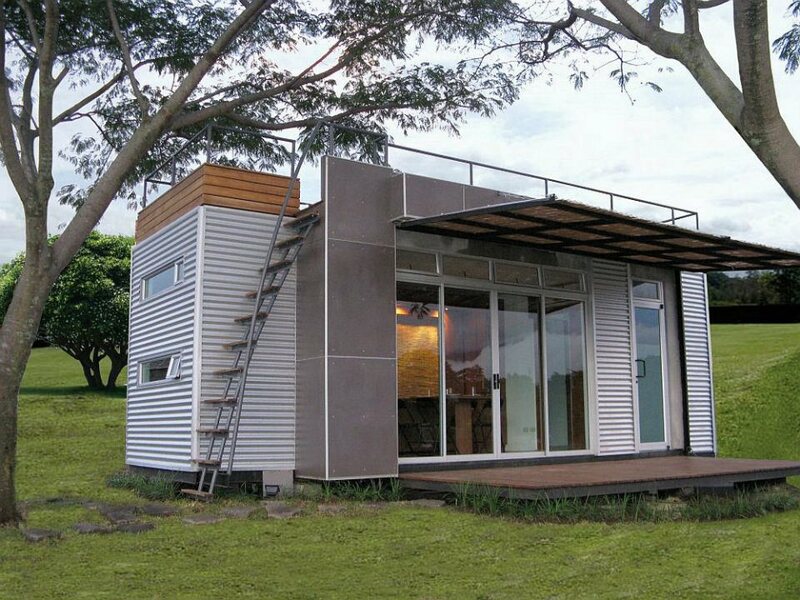 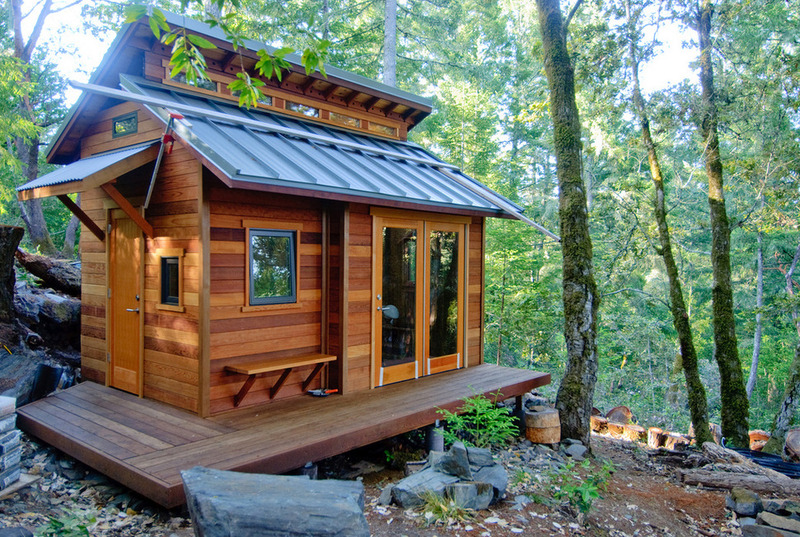 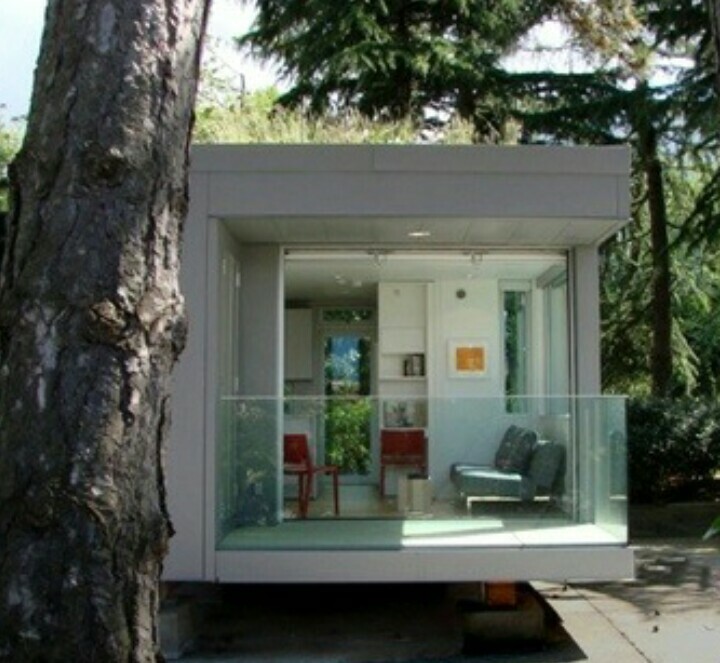 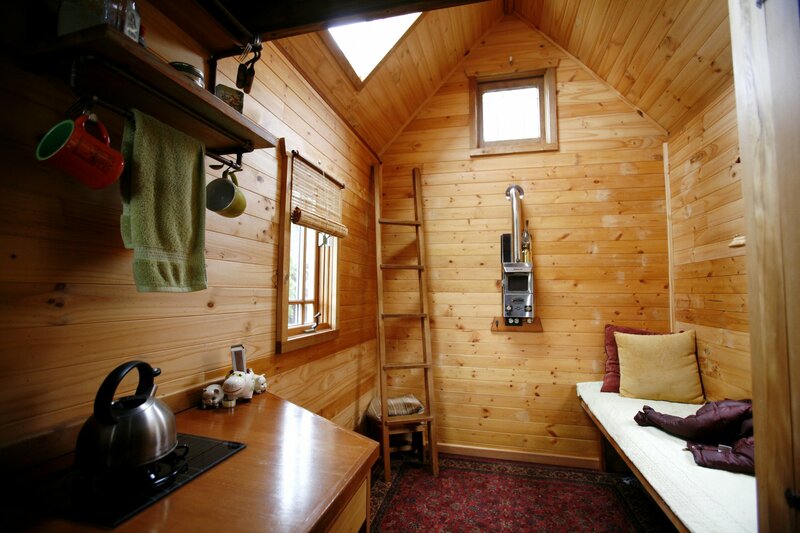 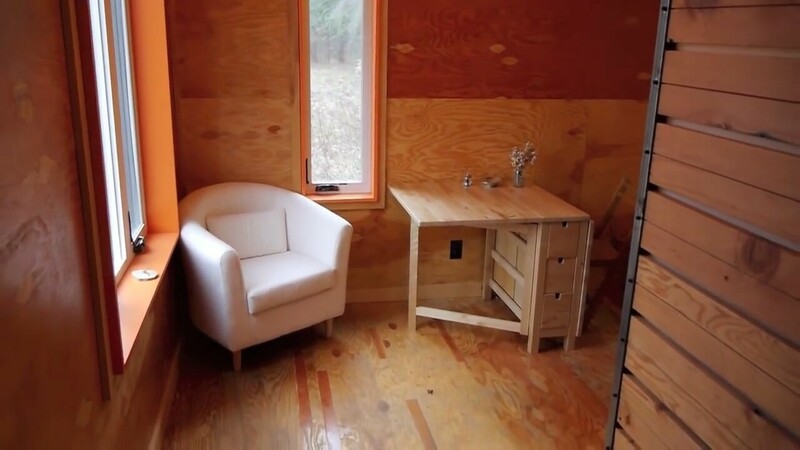 Here are just a few other tiny home designs–quite beautiful and cozy. 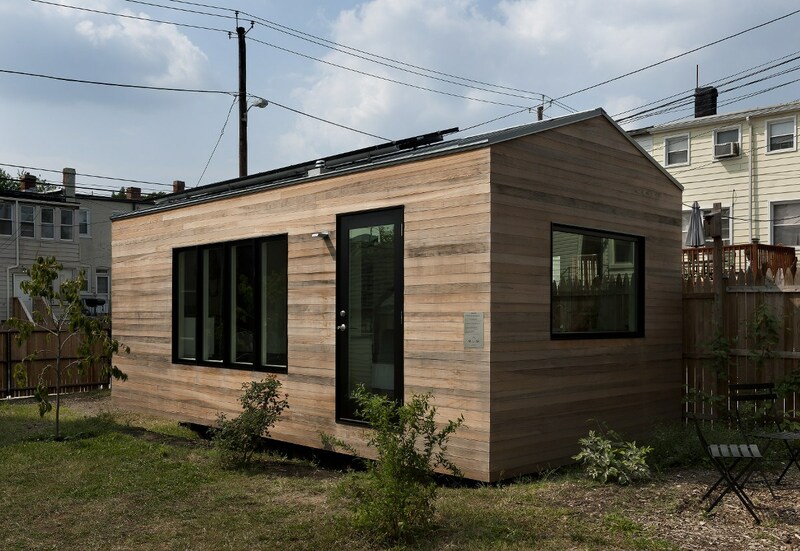 “Minum House” Boneyard Studios, Washington D.C.
Hope this helps you get some ideas! 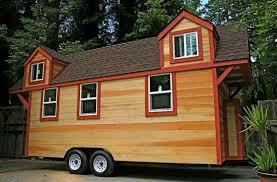 Next How did we first come to love houses? 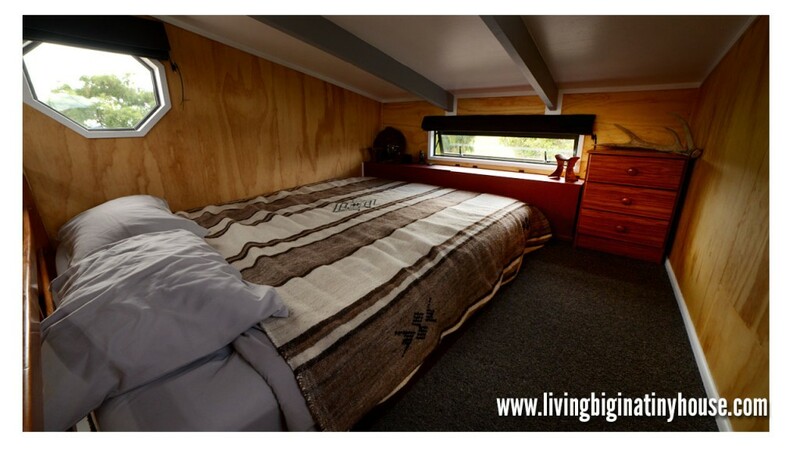 How does this affect our choices?